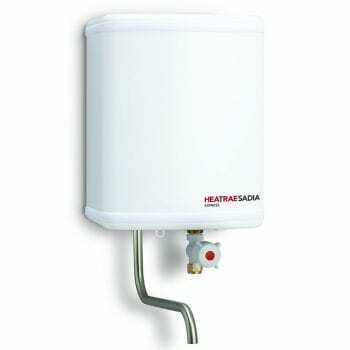 Over Sink Water Heaters - Electric Water Heaters Elson & Heatrae Sadia! 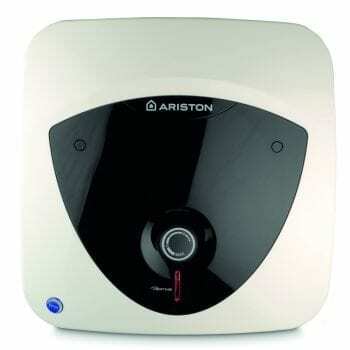 Over Sink Water Heaters With Up To 70% OFF Retail! 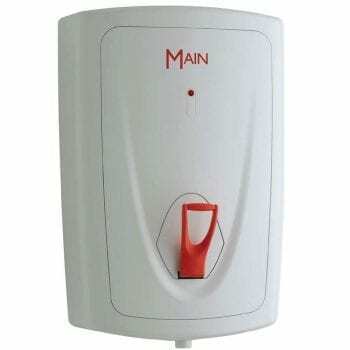 Our range of over sink electric water heaters as easy to install. 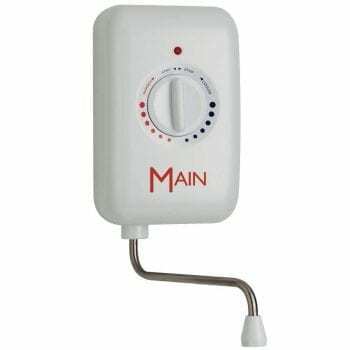 Hence, are ideal for use in the workplace where there is no facility to store hot water or would be costly to do so. 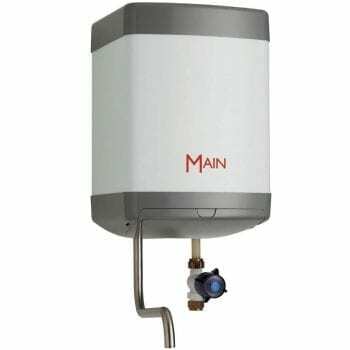 And, as a result are often used in portable buildings, workshops and garages.